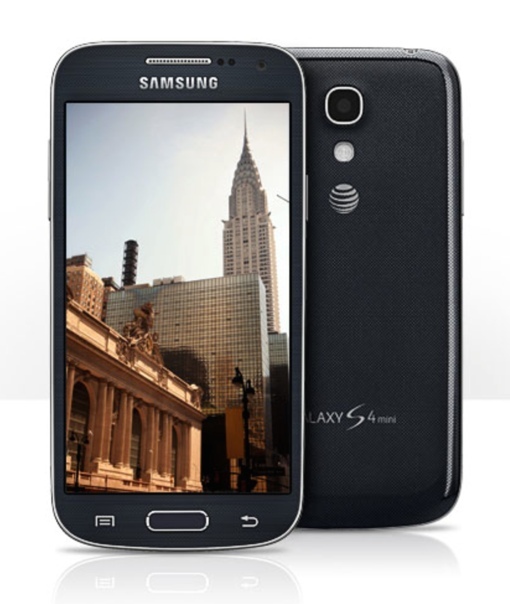 AT&T announced today that its upcoming Samsung Galaxy S4 mini smartphone will be the first on its network to employ HD voice, or Voice over LTE (VoLTE) as the technology is otherwise known, when it goes on sale this Friday, May 23. VoLTE has long been declared to be the next generation of voice-based cellphone communications. Instead of using traditional cell networks to route your call, VoLTE uses the carrier’s data network. This results in higher quality calls that use less of the phone’s battery power. Previously, competitor Sprint announced it will offer nationwide HD Voice services “around the first of July.” Verizon, meanwhile, is expected to launch VoLTE with HD Voice sometime in the second half of the year. You can check out Techlicious's past coverage of the Samsung Galaxy S4 mini to learn more about the 4.3" Android smartphone. To learn more about AT&T’s HD Voice service, watch the short promotional video below or visit AT&T's HD Voice website.